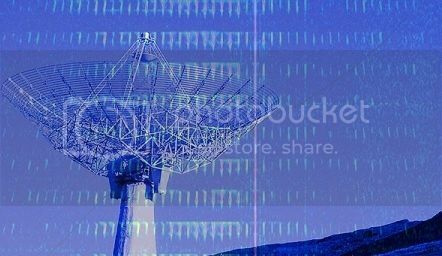 UVB-76 is a mysterious shortwave radio station that was first observed in 1982 and has transmitted 24×7 ever since. It broadcasts almost nothing but 21-34 buzzes per minute, each lasting roughly a second, 24 hours a day. Very rarely, perhaps once every few weeks, the monotony is broken by a male voice reciting brief sequences and strings of alphanumeric codes and Russian names. Despite much speculation, its actual purpose remains obscure to the public. On June 5, 2010, the buzzing ceased and there was only silence. The following day, the broadcast resumed. Presently, the station’s transmitter is believed to be near the town of Pskov in Russia. Today, the station’s fan base includes conspiracy theorists, anarchists, and hackers.